5 Singapore Running Routes With Breathtaking Views | JustRunLah! Punggol is the new fitness location to be. 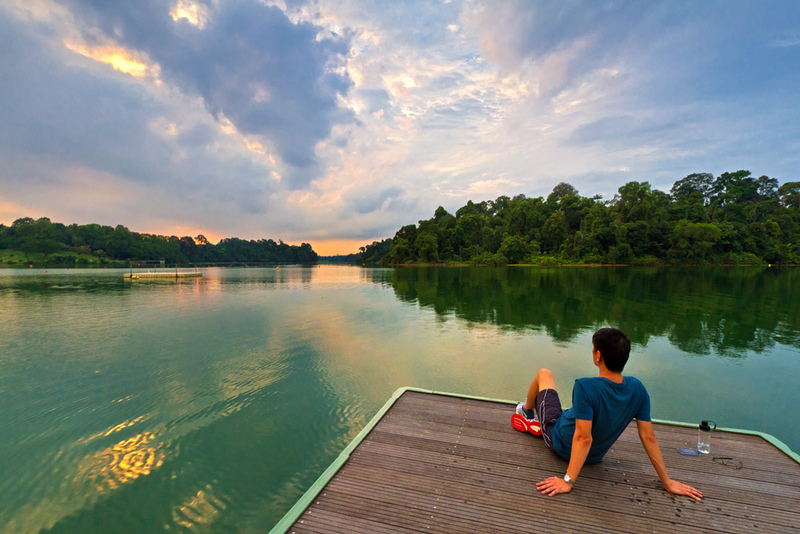 Aside from the rustic charm, there are also plenty of sceneries for you to discover from lalang fields to the punggol jetty to Lorong Halus Wetlands. You can even bring your gym outdoors by renting cross trainers on wheels from LOOK.GOOD.NAKED! 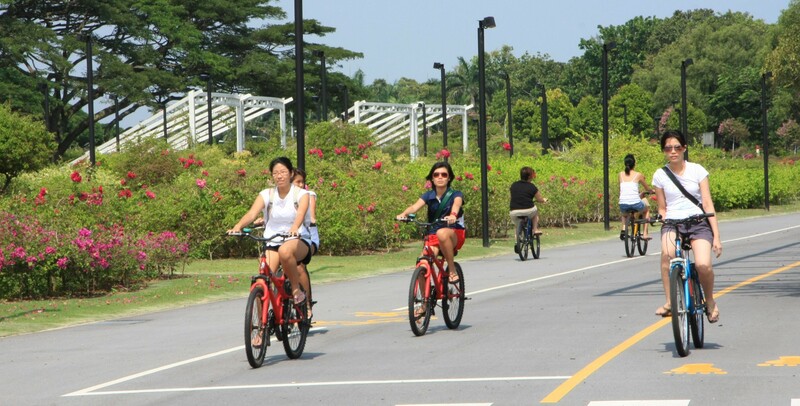 Our country’s new park, Coney Island, is also easily accessible via the two bridges on its western and eastern ends from Punggol Promenade and Pasir Ris Coast Industrial Park 6. Whoever who feels that Singapore is becoming too concrete and industrial ought to make a trip there. 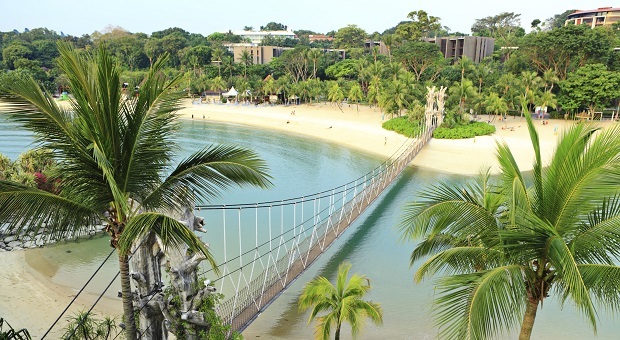 This is Singapore’s largest water catchment area and the running route takes you around on the asphalt path along the periphery, through a wooden bridge and eventually onto the dirt track deep into the jungle. It makes for a lovely weekend morning reconnection with nature. That’s at the heart of luxury in Singapore. 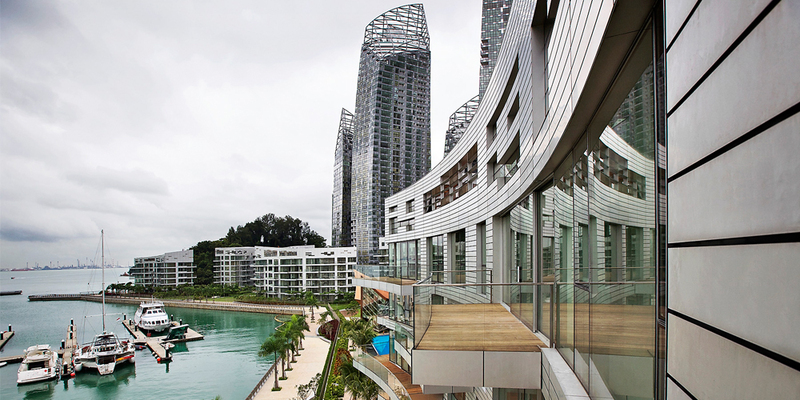 It was built by Keppel Corporation to be Singapore’s premier waterfront precinct. The sweet thing about this running route is the gorgeous architectures, crystal clear waterways and clean greenery. More aesthetic than athletic reasons, really but nonetheless, it’s worth a visit to the iconic Keppel Bay Bridge. The freshmen know what I’m talking about. You go there for orientation camps, or spend the weekend playing Volleyball and getting fifty shades darker. You know this place, but you probably never saw it from this perspective. It’s a beautiful and very vibrant place, bustling with people (just about 20 million and 1/5 of Singapore’s population, that’s all) engaging in all sorts of activities. Running alongside the coast not only trains your calf muscles because of the sand terrain, it also keeps you interested. It’s probably an aggregation of all sorts of family activities – BBQ, cycling and running. 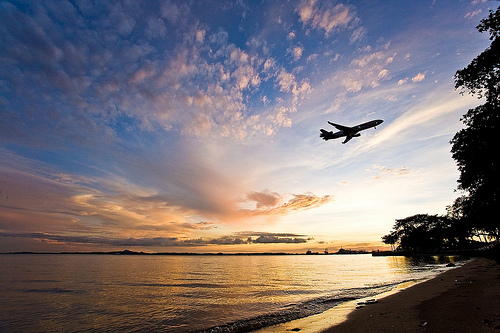 One of the oldest coastal parks that stretches from Changi Ferry Terminal to Changi Point, this 3.3km is a haven for both runners and families. Looking for more running routes? Click here for a comprehensive guide of best running routes across the island, with all the vital information for your training needs.